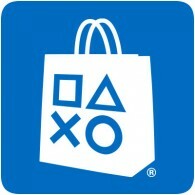 New content is available on the European PlayStation Store today, with over fifteen new PS4 games available to purchase. New games this week include the The Walking Dead: The Final Season, free-to-play shooter Warface, and Airport Simulator 2019. There is a bunch of new add-on content available too.